3 tips on how to use evidence to persuade | Communicate with meaning. When a presenter wants to persuade listeners to do something – or change their point of view on an issue or topic – it’s not enough to rely solely on emotion to persuade. Speakers should also use evidence to support their contentions. Here are a few tips. 2. Connect the dots. Explain how the information you cite supports the points you’re making. Don’t just throw the information out there. 3. 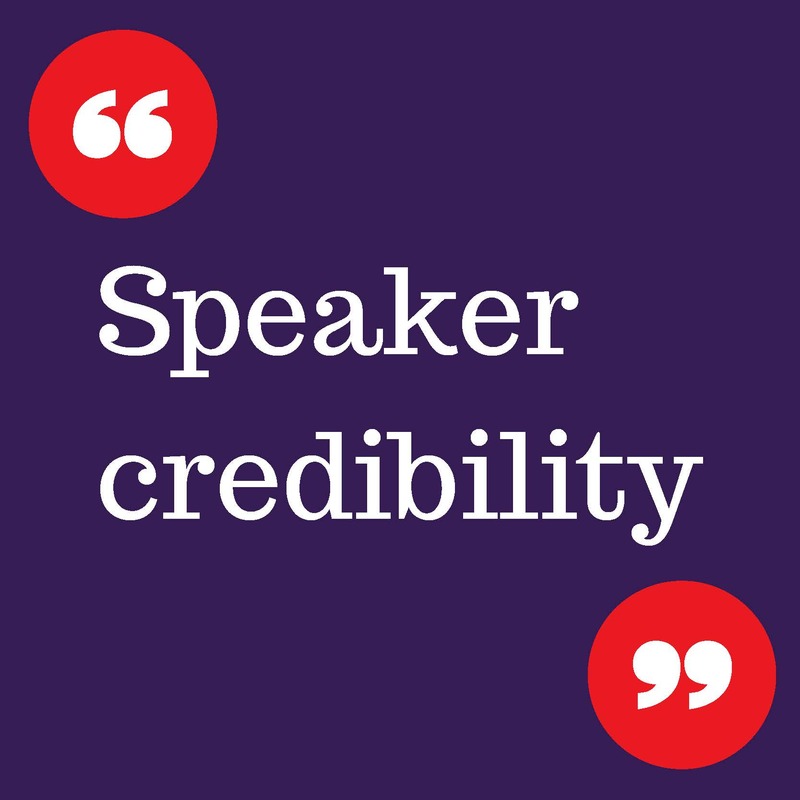 Use several credible sources to maximize persuasion, not just one. You may have a single expert you quote whose opinion or testimony supports your contentions in a powerful way. However, citing additional sources will bolster your arguments leading to persuasion. Using more than one source should also help mitigate audience members’ possible suspicions that if only one person, report or whatever supports your point of view, there’s something wrong. Why should they believe you based on only one source you cite? I’m guessing they want to hear more.